When in the middle of a natural disaster, such as BC’s increasing number of wildfires each summer, it can be difficult to find the right emergency preparedness agency to get relevant information. Doctors of BC has developed this web hub of emergency preparedness websites for physicians to access useful information to be better prepared in advance of an emergency, to help their families through an emergency, and to help themselves in their quest to continue delivering care to patients. This page is a continuing work in progress. 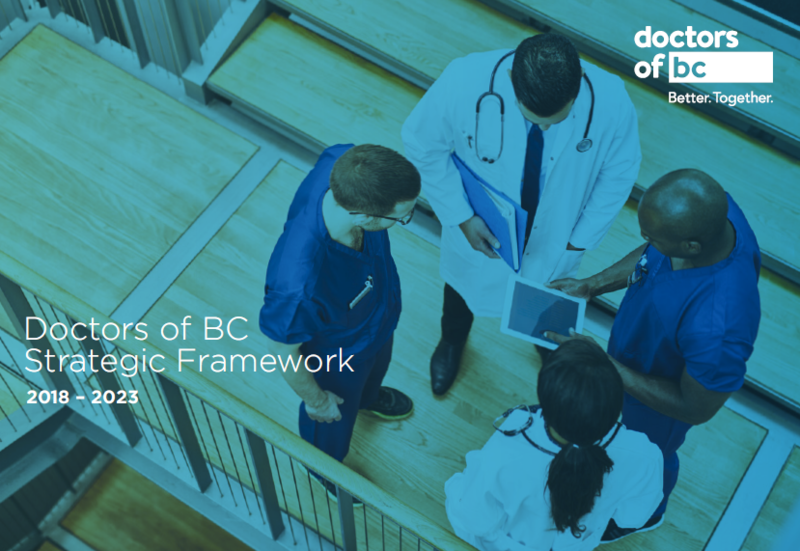 If you have suggestions for additional links that would be helpful to physicians before or during an emergency, please let us know by clicking on the e-mail link: communications@doctorsofbc.ca. What are local Divisions of Family Practice doing? Practical and useful preparedness information for a range of disasters and emergencies. Access to in-app information anytime, anywhere even without reception or an internet connection. Interactive quizzes allow you to earn badges that you can share with your friends and colleagues. Toolkit with additional features e.g. flashlight, strobe, and alarm.